Hospital convenience stores in Malaysia have become an important distribution channel for new food and beverage products. A number of new products not available in supermarket and hypermarket chains can be seen selling through convenience stores in hospital premises. Hospital is the place where patients seek medical treatment and the food served there is usually highly regulated to ensure it is healthy and nutritionally balanced. Even though hospital food stores are typically operated by third party vendors and the choice of products are not tightly regulated as candies are sold there, the customers are usually hospital staff, patients and their family members. The hospital environment is an interesting place where the consumer as a group is highly sensitive of their health and may think twice before indulging in snacks after seeing their loved ones being admitted to the hospital. In such an environment, hospital premises can be a good place to sell food and beverage products with health claims. 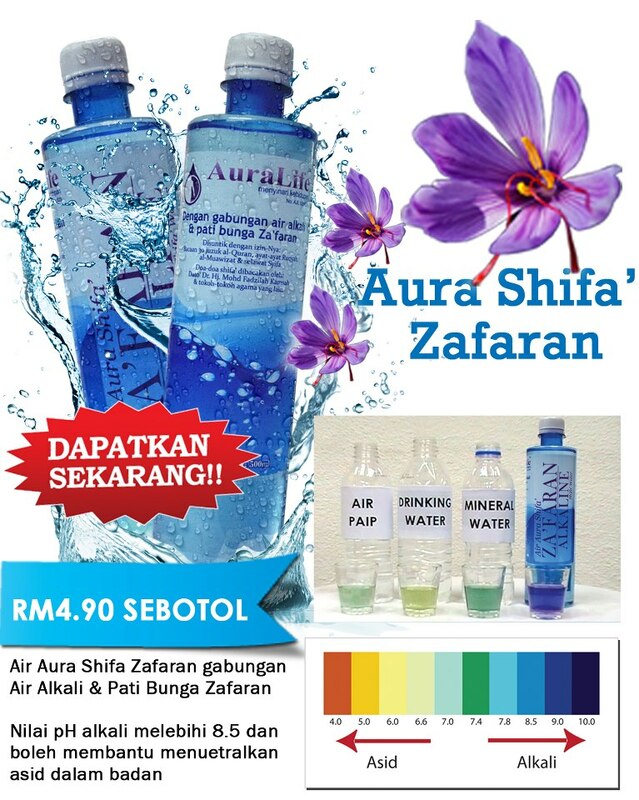 Among the products with health-giving properties available at hospital food stores is the AuraLife Shifa Zafaran water, which is selling for RM 4.90 per 600ml. The pH level is 8.5. The maker claims the high alkaline pH level can neutralise the body acidic level. The water is also added with saffron. According to some of the testimonies found online, patients suffering from health problems are cured after drinking the alkaline water. The effectiveness has not been verified though. The AuraLife example shows a 600ml water can be sold at a premium of RM 4.90, thanks to its supposedly “health” properties. For comparison, an ordinary 1,500ml mineral water bottle comes with a price tag of around RM 2.30. 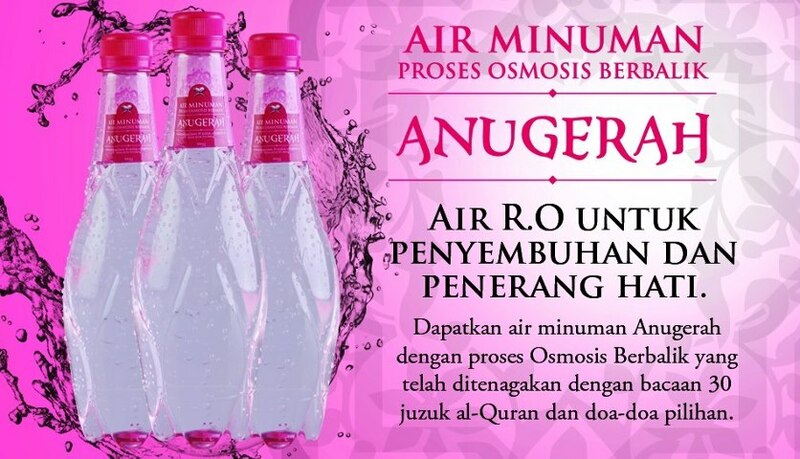 The Air Alkali Anugerah or Award Alkaline Water sold at Hospital Kuala Lumpur (HKL), the main government hospital in Kuala Lumpur, is another premium alkaline water selling at RM 4.50 per 500ml. In a similar vein, Award Alkaline Water claims to combine the greatness of Islamic science and medicine helping to eliminate pain, both physically and mentally. After consuming the water, the consumer will feel more energetic. For patients with inner and outer illnesses, their medical conditions will improve. 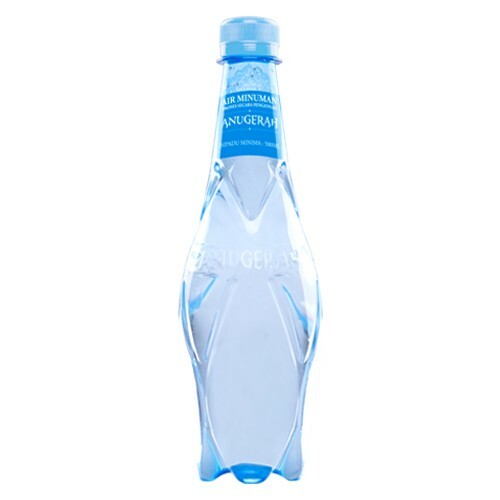 Essentially, the manufacturer seems to imply one can cure their diseases and maintain a healthy body by drinking the alkaline water. The makers are threading on dangerous ground with their claims. Not all products in hospital food stores are “miracle” water. 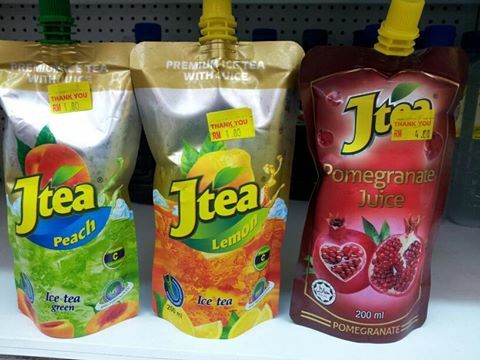 Jtea is an interest fuit juice and ice tea range made by AF Industries Sdn Bhd for PS Food and Beverage Sdn Bhd. The juice is rich in vitamin C, a source of antioxidant. Another point to be emphasised is all these F&B products are produced by Muslim SMEs targeted mainly at Muslim consumers. The Jtea maker is a member of the Muslim Consumers Association (PPIM). The three examples are just some of the F&B found at HKL. Products with more scientifically proven ingredients can make use of the hospital convenience store as a platform to market their products more effectively to patients and their family members who are also looking for ways to cure or prevent ailments.